Smaller size, smaller price, bigger value! 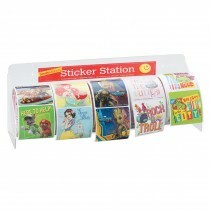 ValueStickers™ are perfect for practices with lots of patients and a little budget. 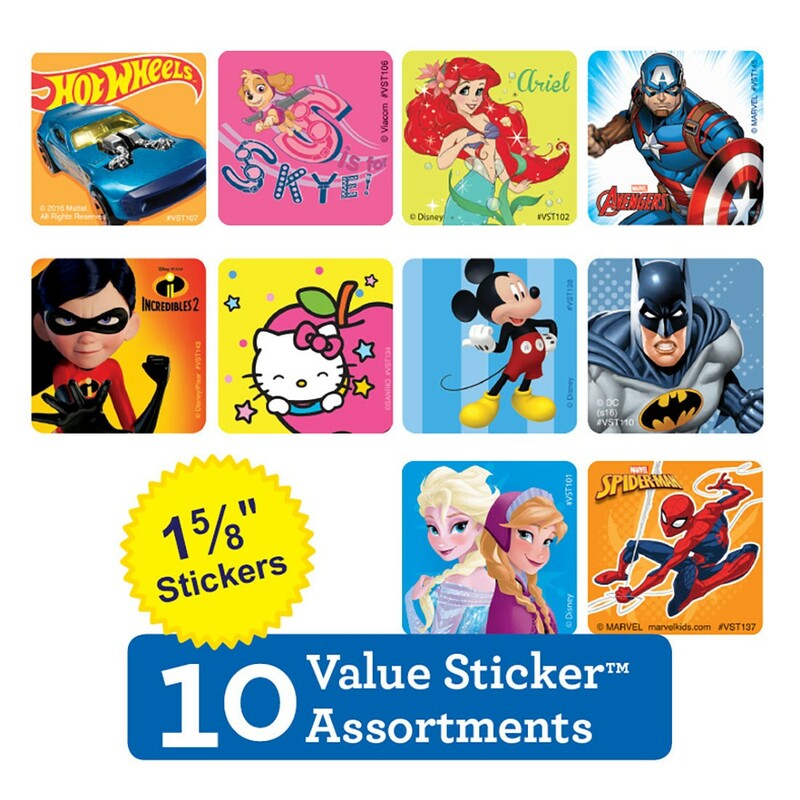 This sampler features 10 of our most popular ValueStickers™! 2500 stickers total! Selection may vary from image. 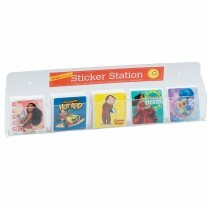 ValueStickers™ do not price break against other stickers and no further discounts apply.